After many many hours of designing and development I am more than happy to be writing a blog on our newly designed website. Team Tactics has had a massive facelift with the addition of new event categories with Corporate Summer Events and Christmas events playing a big part and hundreds of fresh photos. The new design was created with the user in mind, offering six clear cut options on the homepage to direct the user along the correct path to a chosen activity/activities. For us sourcing high quality pictures was important along with using a strikingly large image for each and every event page. Another exciting element is the addition of the video section on event pages. We understand it’s important to achieve the best possible understanding of events before you take part. You will be able to see more and more video additions to the website as we create further exciting and informative videos of our events. 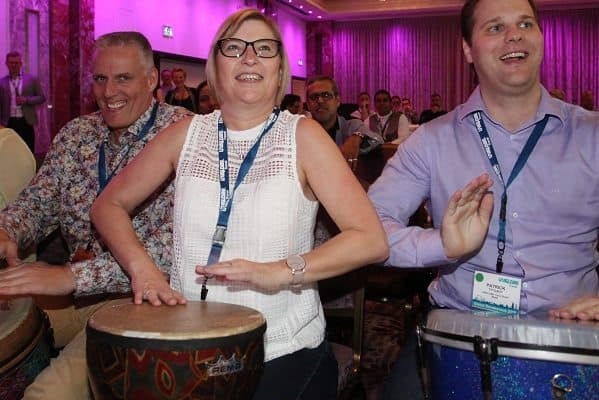 Our Drumming Team Building event includes a video telling your more detail about the excellent team building event. Social media is also important to us with the addition of Instagram, twitter and Facebook feeds on our blog page. It may seem too early to have access to our Christmas events section on the website but believe it or not we are already taking bookings for Christmas 2015. With last year being our busiest Christmas yet for Christmas team building, Office Christmas parties and festive client entertaining we recommend events are booked in plenty of time. Thursdays and Fridays in December are the busiest days of the year with many clients leaving it too late while venues are booked up by September time. 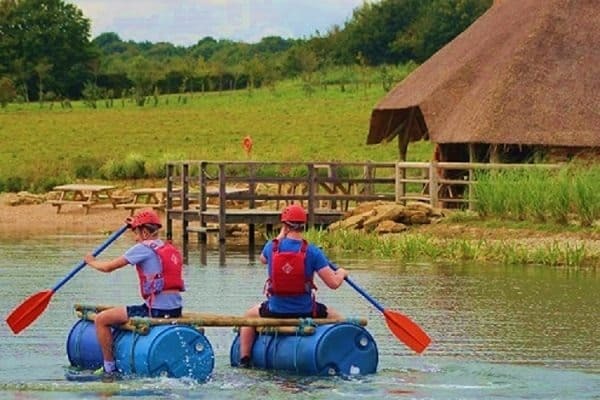 One particular section of the website which I like is the summer section, previously our team building events throughout the year merged with our dedicated summer events. It is now clear and simple to access the summer section via the prominent yellow car and chose your location of London or outside of London. Both locations offer different advantages and if you can’t decide why not go for one location this year and venture further for a summer party in 2016. Rather unconventionally our growing age is important to us, with over 20 years of experience in the corporate events industry the expertise and knowledge we have from thousands of events is invaluable. Established in 1995 we have grown in size from the number of corporate events per year to the number of variations of corporate events we offer. We hope this fresh look on the website will demonstrate this and more efficiently show our vast portfolio of events that we offer in a number of categories from Sporting Events to Corporate cooking. Keep an eye on our site for brand new events being launched this month! If you have seen something you like or need more info on a particular event make sure you contact us.